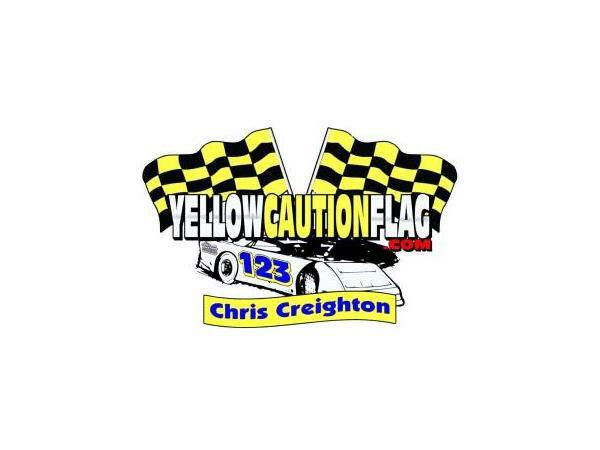 Tonight's show is a show that is going to hit home for all drivers, family and friends of drivers and fans of not only dirt track racing, but at all levels. 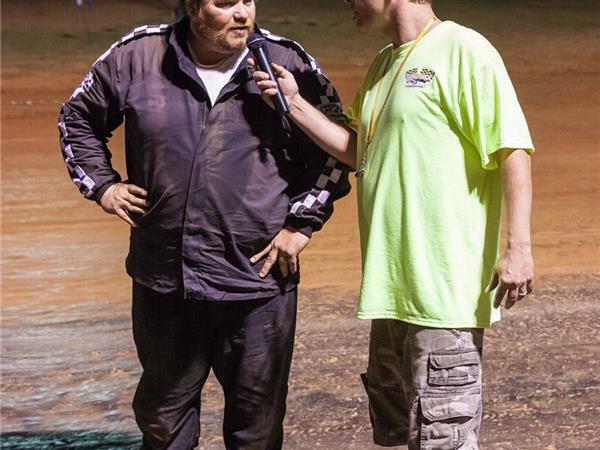 Following the unfortunate fire that Charles Floyd suffered over the weekend, The Dirt Talk Hour decided called up some former guests to bring on to talk safety and what needs to happen to make this sport safer. 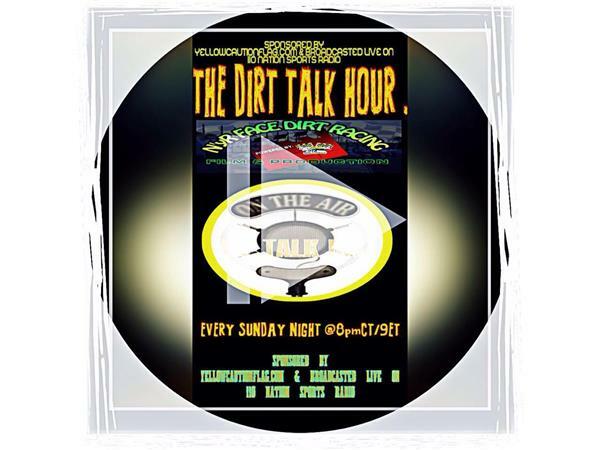 The Dirt Talk Hour staff wants to help find ways to ensure that every driver and track has the opportunity to take every possible precaution available to them, and implement them into their operation. And in doing so, we will be joined by Rodger Bennett. Rodger is the man behind EMSS. 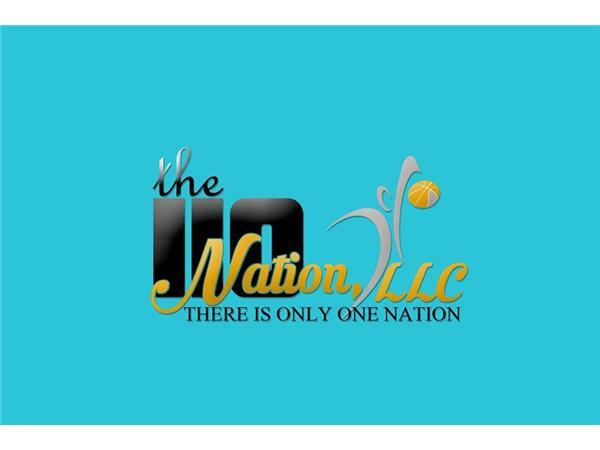 He'll tell us how to utilize the practices that have made him the leader in the industry. The Dirt Talk Hour will be joined by several other drivers to get their take on how they mentally prepare for situations like this. Also in the studio tonight, will be a special host for tonight's show. They will be joined by Kenny Carroll. Kenny will be a guest host this week as he hangs out with us to see what its like in media, as he starts his own media project.